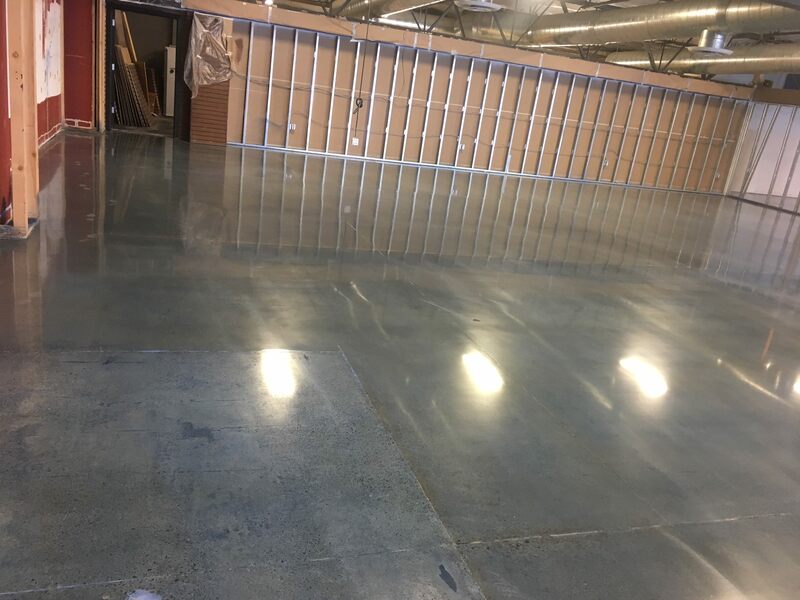 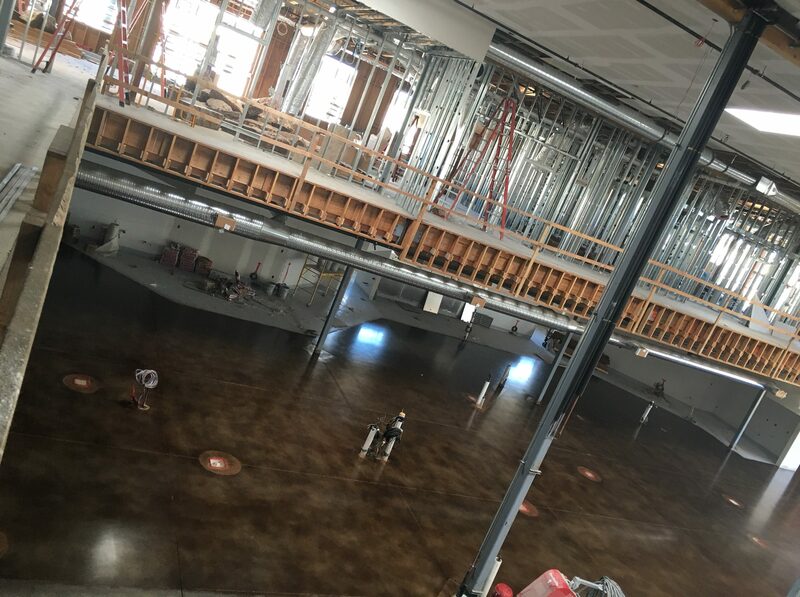 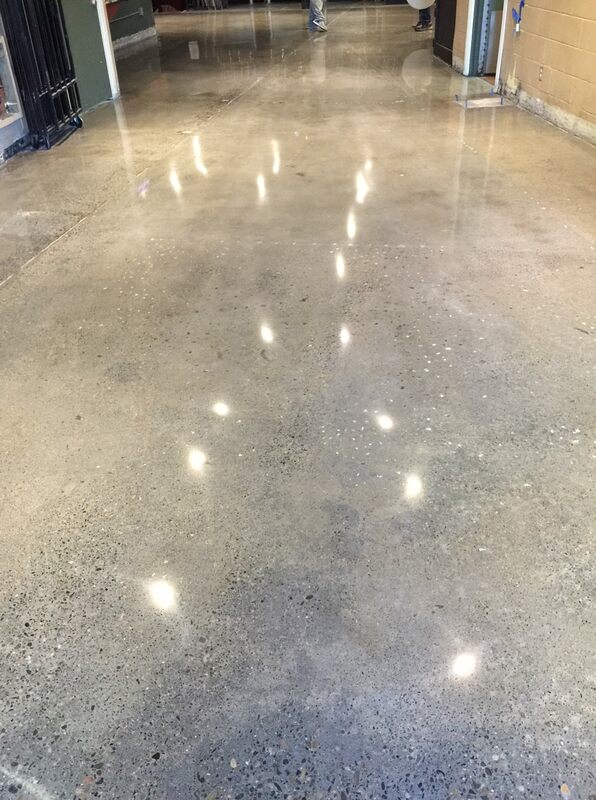 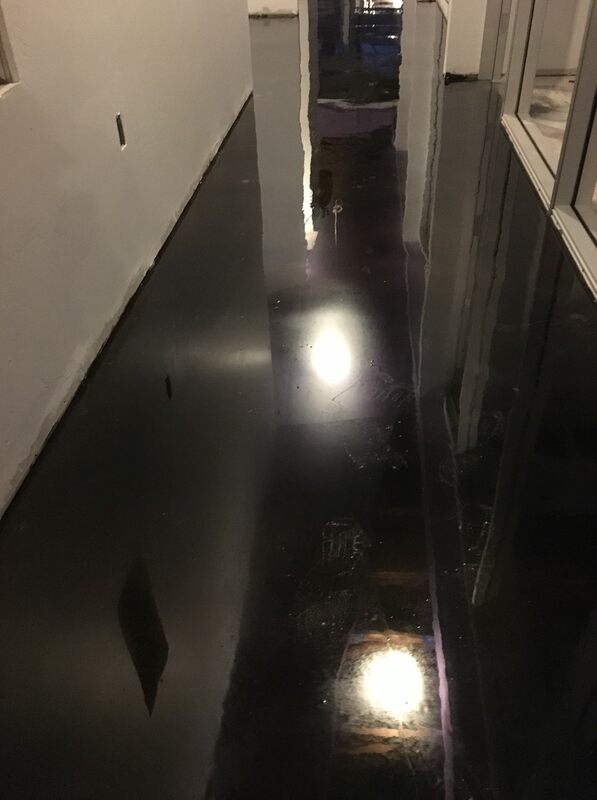 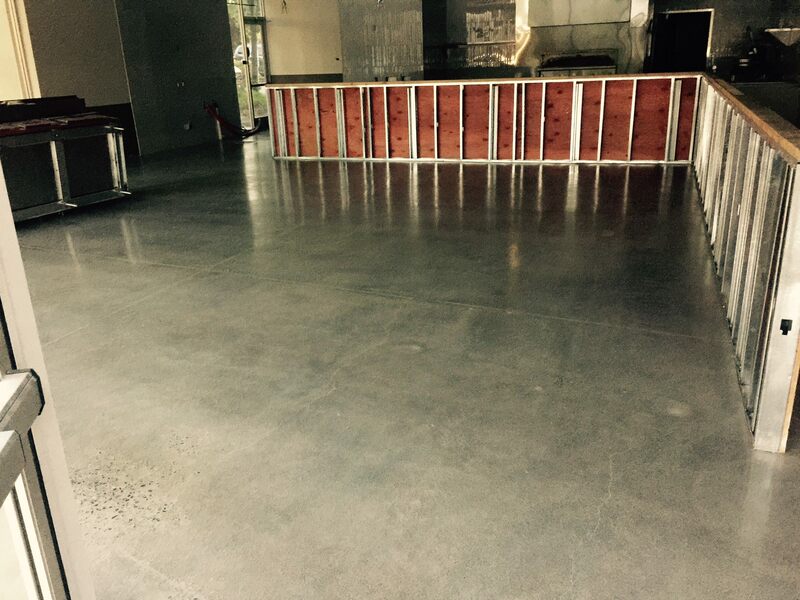 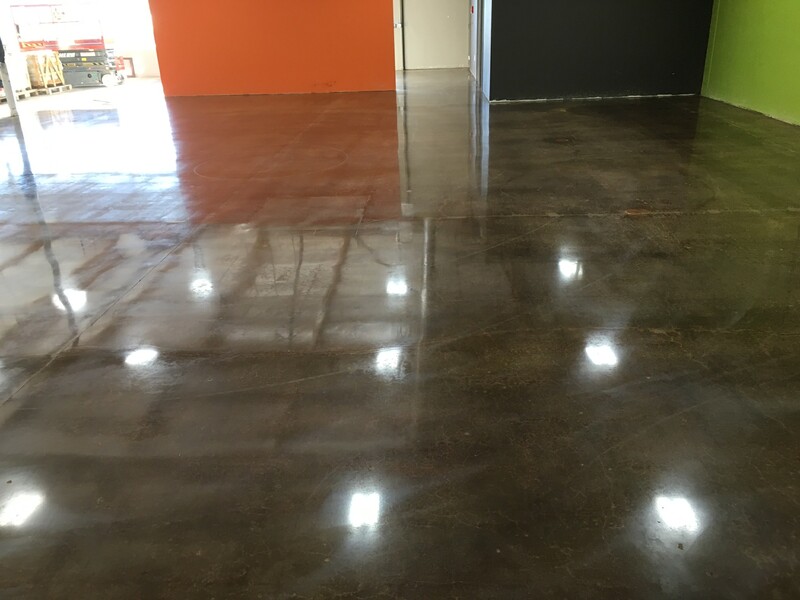 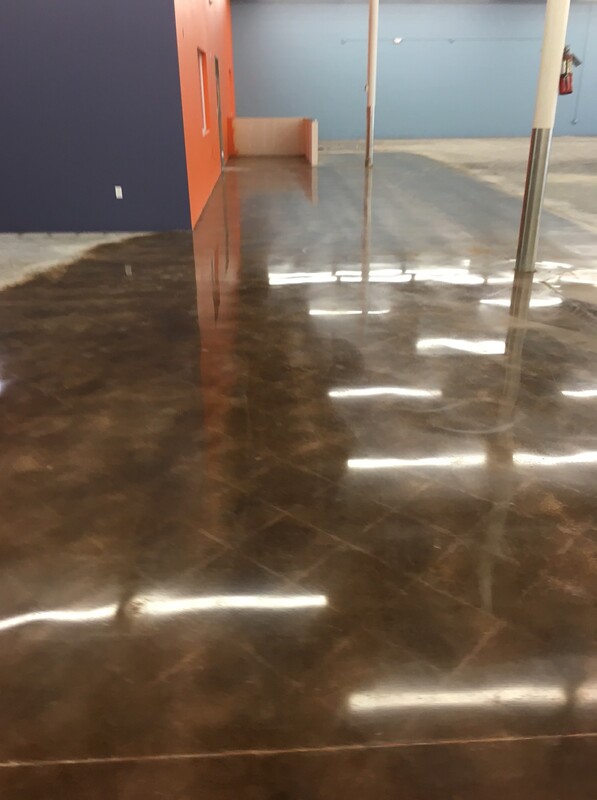 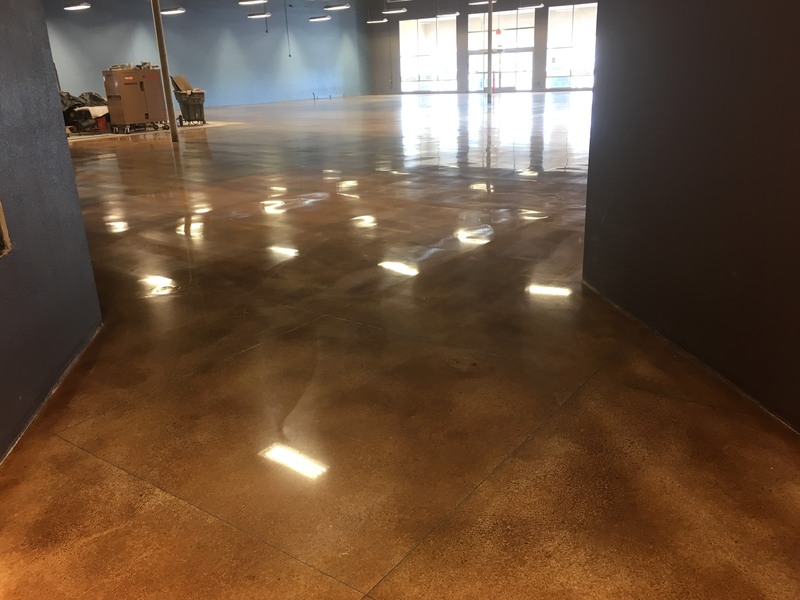 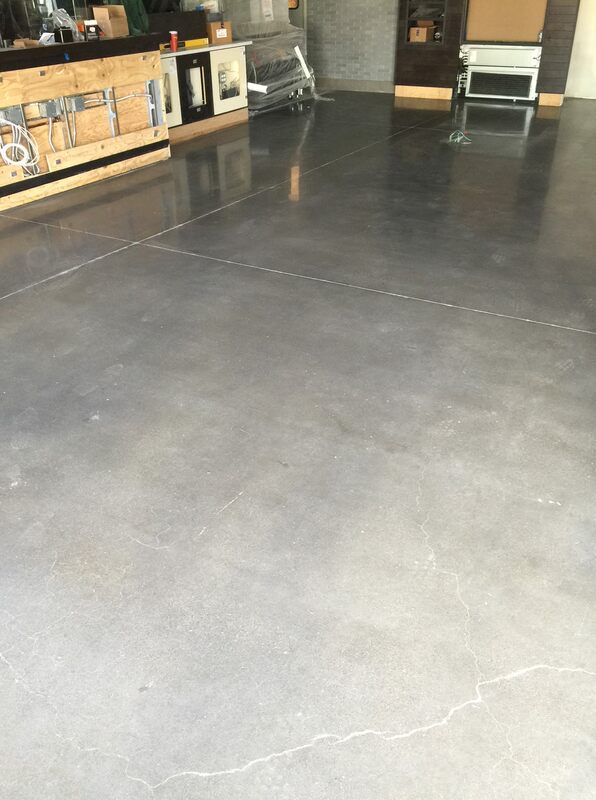 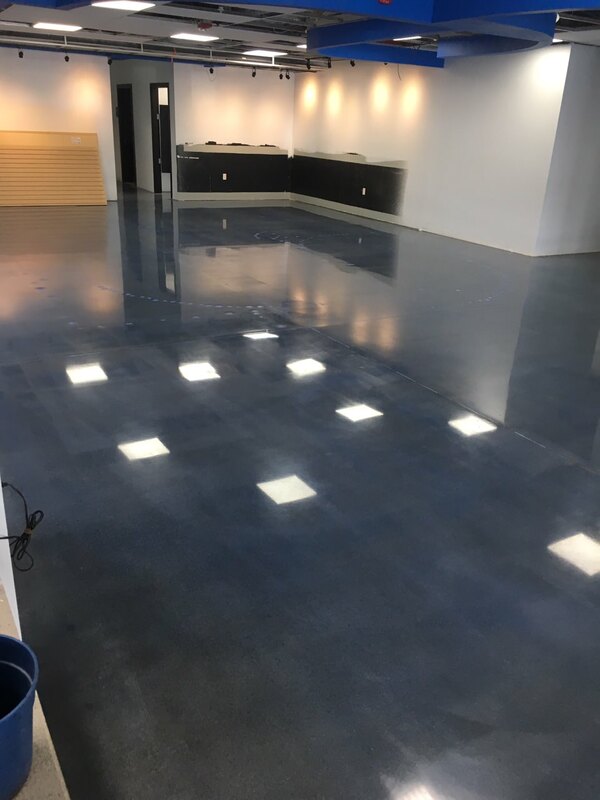 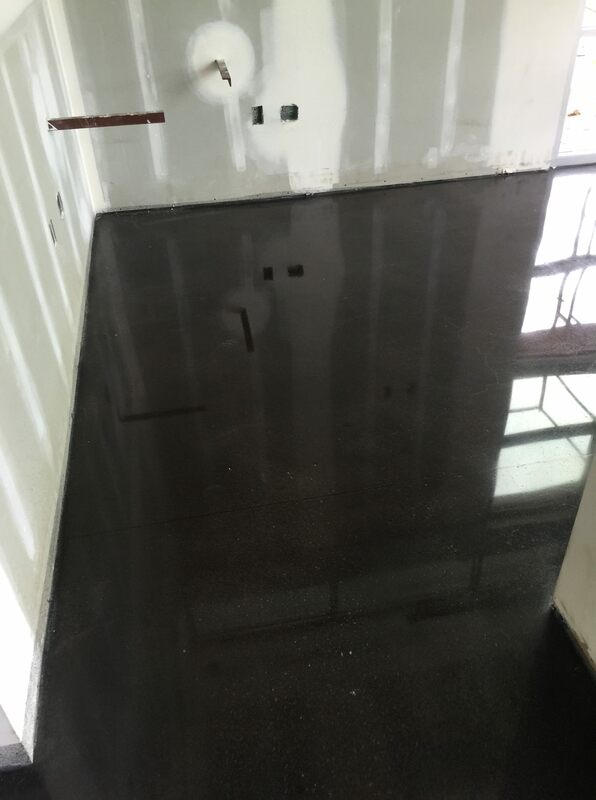 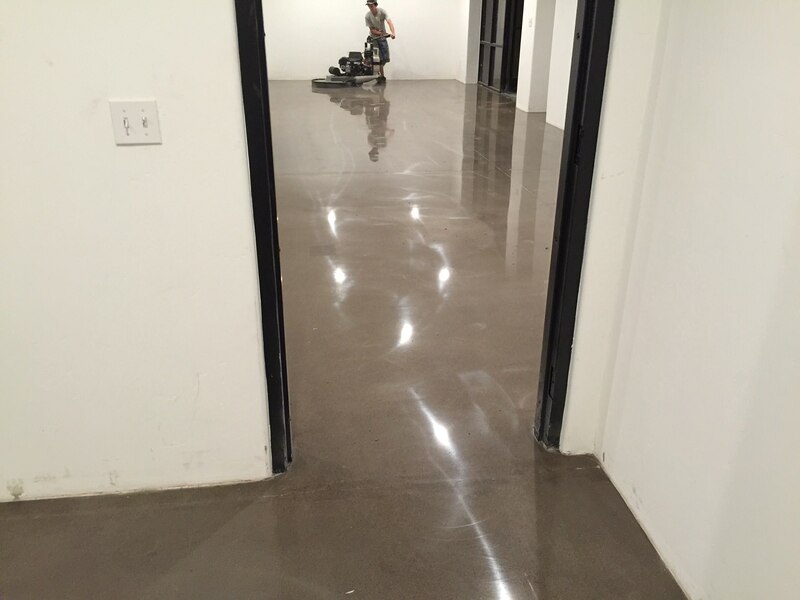 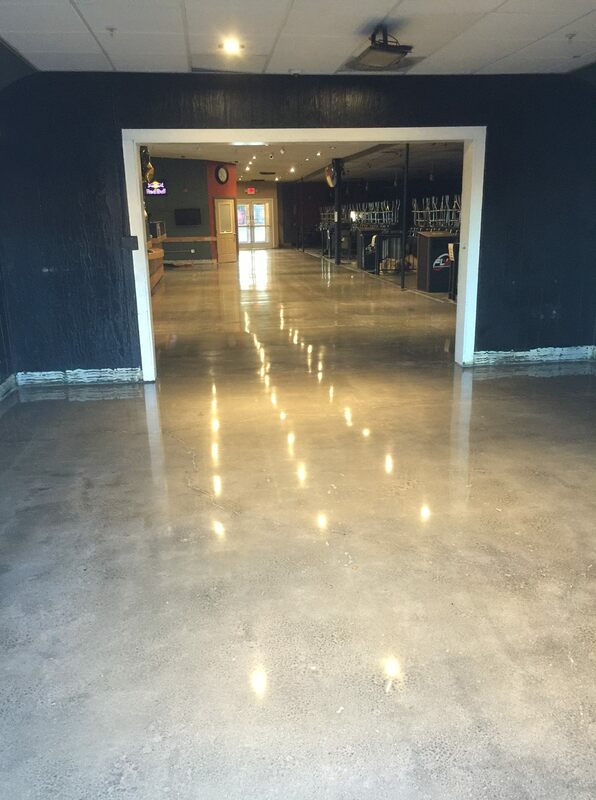 Concrete polishing is an excellent way to add color to a concrete floor and a shiny, clear coat protectant, as seen in these gallery photos from California Custom Coatings. 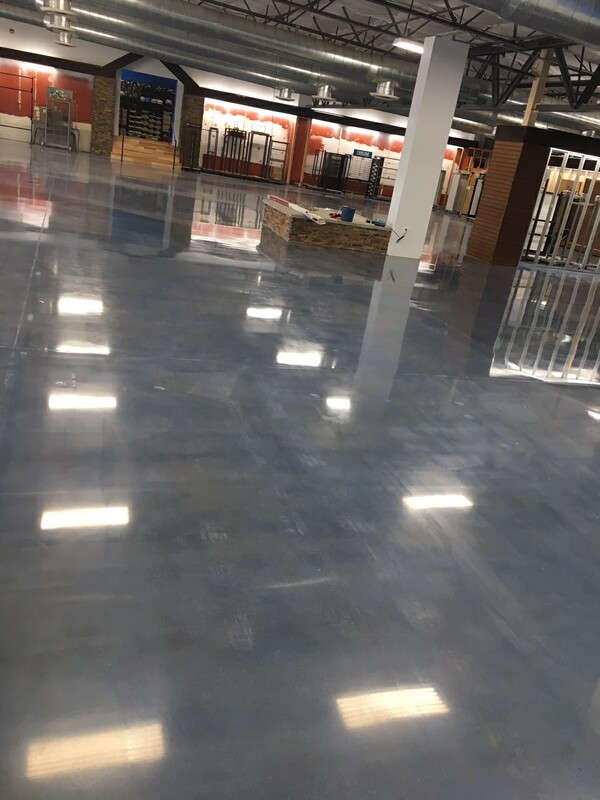 We have pictorial examples of commercial, industrial, and residential projects from throughout Sacramento and the rest of California. 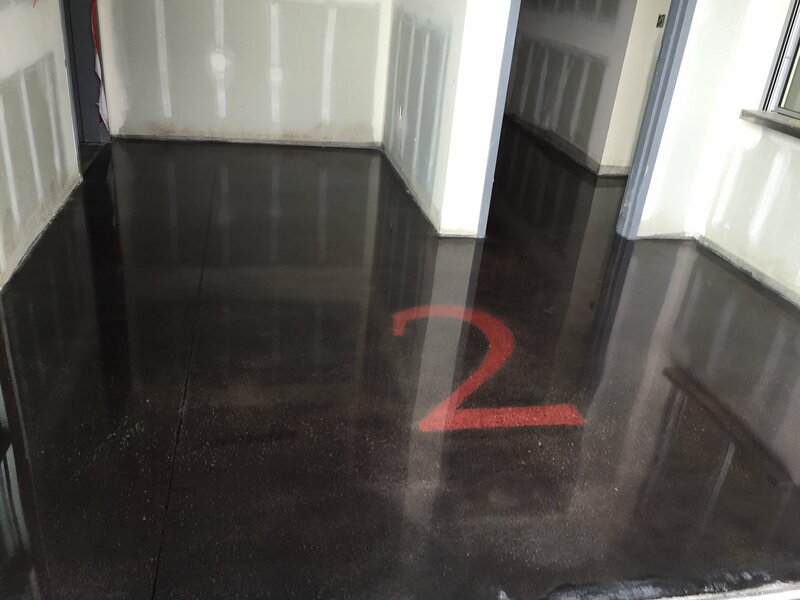 For more information on options and colors, visit our page on concrete polishing or contact us online and at 916-612-2399.
started and when we could place our items back in the garage. 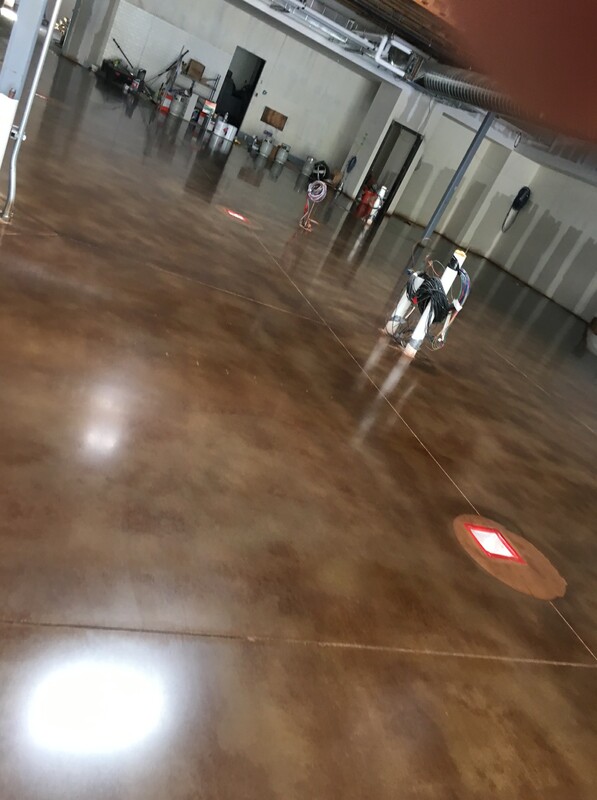 Both John and Josh epitomized professionalism and were extremely detailed as they prepped, cleaned and finished the floor. 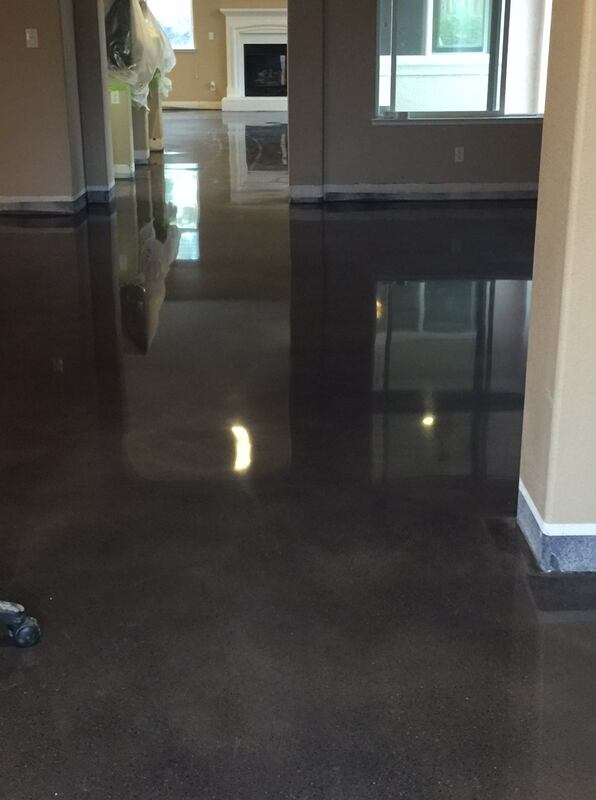 We are extremely pleased with the finished product and highly recommend them.